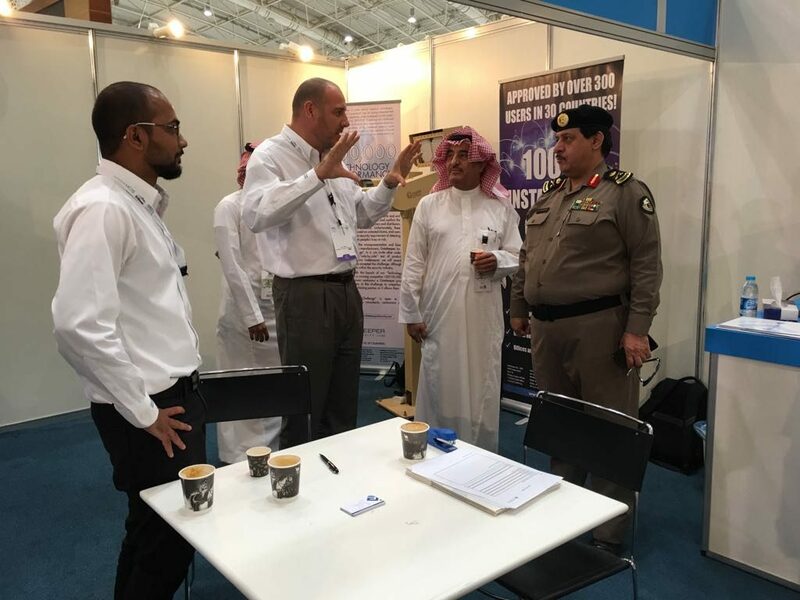 Gatekeeper Security’s final day at this year’s ISEC Exhibition in Riyadh proved to be a successful one, as it included visits from officials with Saudi Arabia’s Department of Public Safety and Police Forces! 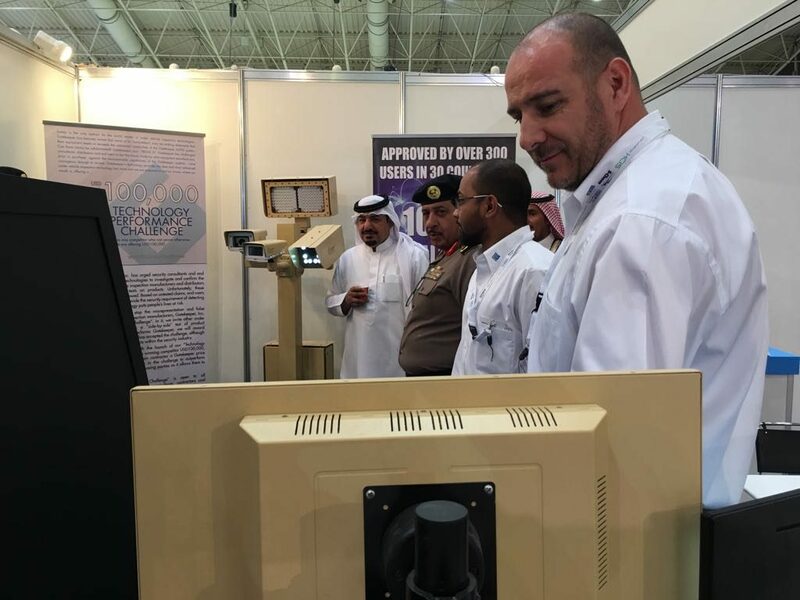 Visitors thoroughly enjoyed learning more about our Automatic Intelligent Optical Screening Solutions, and is proud in continuing to service the security needs and requirements for the Saudi Arabian market! 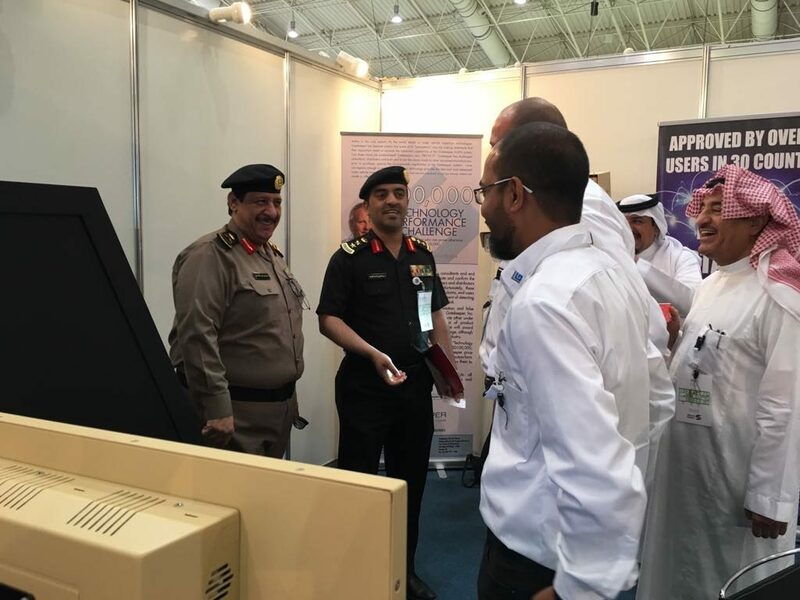 This entry was posted on Thursday, May 25th, 2017 at 7:11 am. Both comments and pings are currently closed.